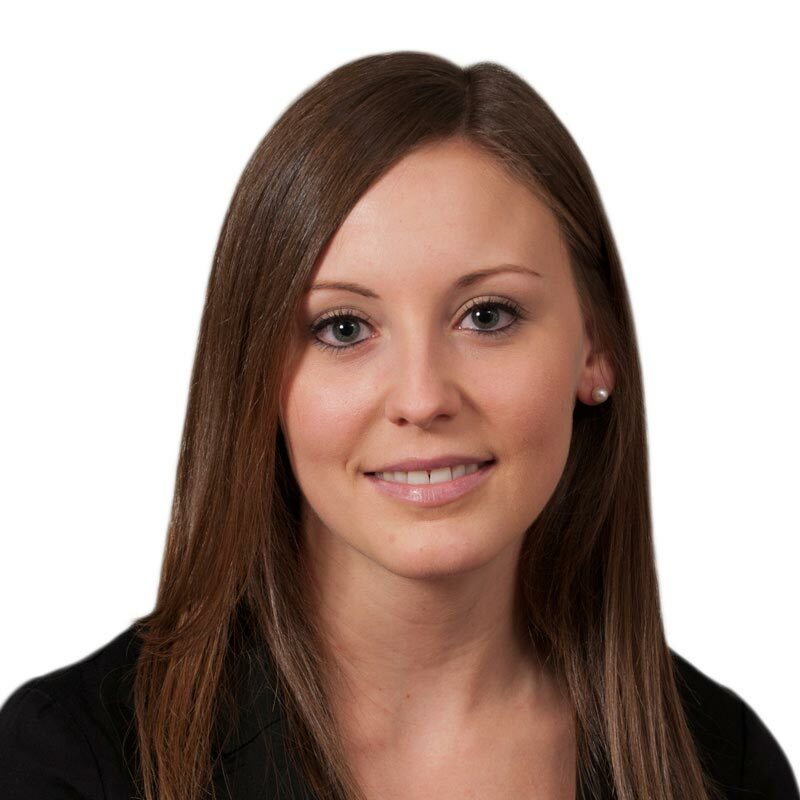 Allison Banaszkiewicz is a law clerk in Gowling WLG’s Ottawa office, working in the area of advocacy specializing in insurance defence litigation. Allison prepares documentation related to insurance defence litigation including pleadings, medical summaries, affidavit of documents, expert briefs, mediation briefs, motion materials and pre-trial memoranda. She also has experience with trial preparation and file organization. Allison has extensive knowledge of the Rules of Civil Procedure and the Rules of the Small Claims Court.